In response to repeated requests from my students here is the long awaited Day trading version of the High ROI Trading Course. Now you can get a High ROI while day trading the markets, this course works for any instrument including Forex, Commodities and Indices. Here are some comments about LR Thomas’s other trading courses from her students. Clear trading strategy, multiple time frame approach. Well worth the money, it has improved my own trading. Everything is covered, finding setups, entries, take profits as well as many examples and tips. 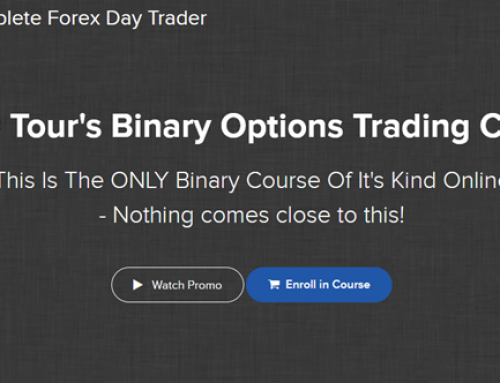 Course is well paced and suitable for beginner/intermediate traders. 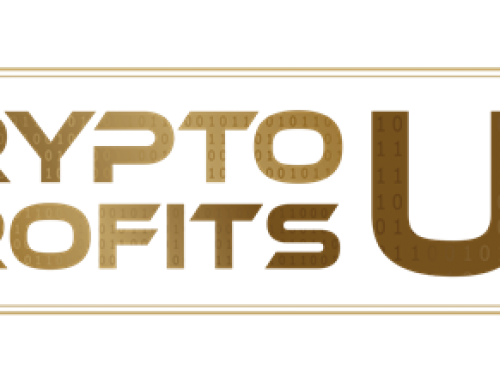 Targets trades with high probability and high risk to reward. 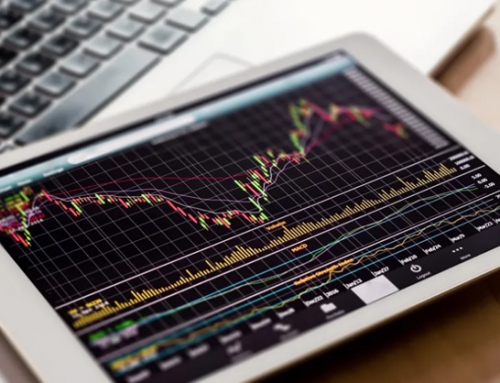 An excellent insight into trading Forex. I purchased the High ROI Trading Forex course after purchasing all of the author’s amazon books. I really enjoyed the books and thought that with a little more guidance, I could incorporate some of the techniques into my own trading. The course is great and goes through everything in a logical order. 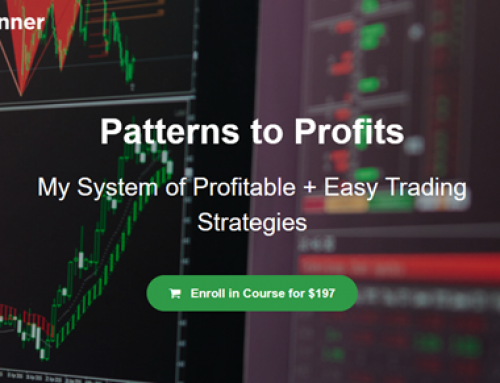 Even if you do not intend to trade using one of the strategies taught, I would recommend this course to anyone who would benefit from further teachings on technical analysis and how to read the charts. 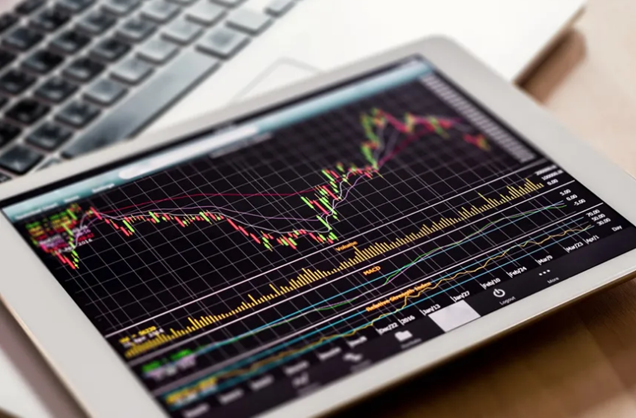 The single best thing about the course is the focus on multiple time-frame analysis and how this can help you with your trading whether you are a short term or long term trader. I have enjoyed the course to the extent that I have just signed up for the monthly newsletter the author is now selling. 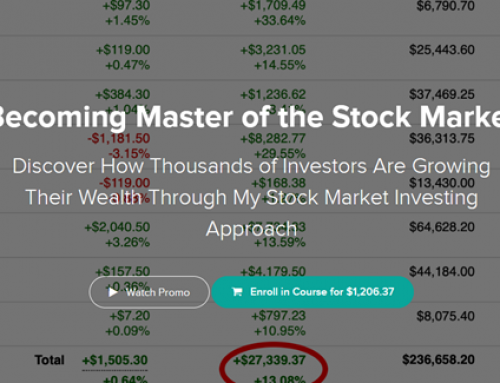 LR’s High ROI Trading Video Course contains possibly the best (i.e. the most profitable for a given risk) FOREX education content of any on the internet. And the course takes a lot of the mental barriers away by defining clear and unambiguous rules. I have participated in many expensive courses, and while I learned something from all of them, this Course hits sixes to the boundary every time. Students need to know the basics of trading, eg candlesticks and support and resistance. Over 49 lectures and 6.5 hours of content! Day trade the markets to find High ROI day trades. People with some experience of trading.